We’re proud to share great news to start 2019 – three more Haines Watts team members have passed their final ACCA exams. 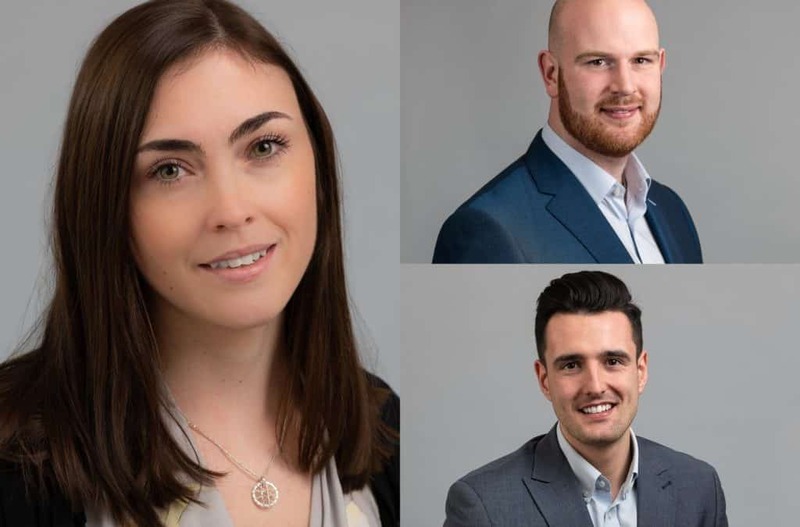 Rob Kiely, Chloe-Anne Foster and Tom Neath are now fully qualified. Client manager Tom, who is based in our Tewkesbury office, works with a variety of different clients supporting them with their general accountancy compliance. He joined the firm as a graduate trainee in 2014 after obtaining a first class honours degree in maths with economics from the University of Hertfordshire. Rob, joined Haines Watts’ Worcester office in September 2018 from another local practice. Chloe-Anne, who is also based in Worcester, has been with Haines Watts for nearly three years and previously worked at another practice in the city for three years.